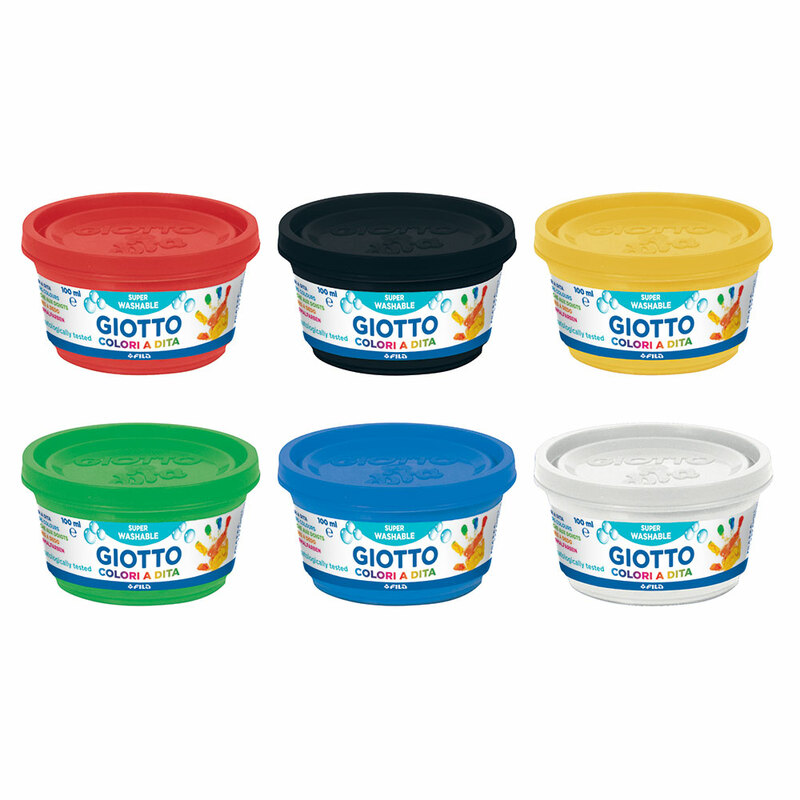 It's easy to get colourful with Giotto Finger Paints! These paints are particularly dense, rich ans soft, making it easy to leave your mark. Pleasant to the touch, they are ideal for children looking to take their first painting steps, helping to develop their creativity as well as their manual skills. Children can unleash their inner artist and their creative talent will become a sensory experience that produces unique, highly imaginative artwork. 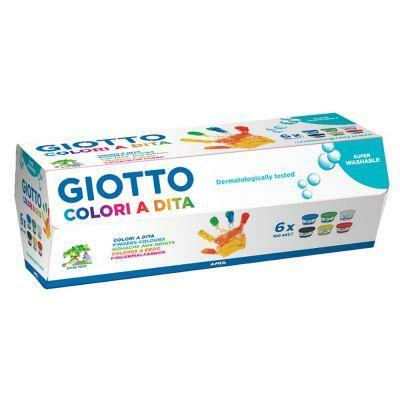 These paints can be used with brushes or hands to put all kinds of creative possibilities at their fingertips. These paints are dermatologically tested and wash easily from the hands using water. Be sure to protect fabrics and furniture to prevent staining; in the event of staining the marks are best treated by being hand washed with soap, then put immediately into a washing machine at 40°.